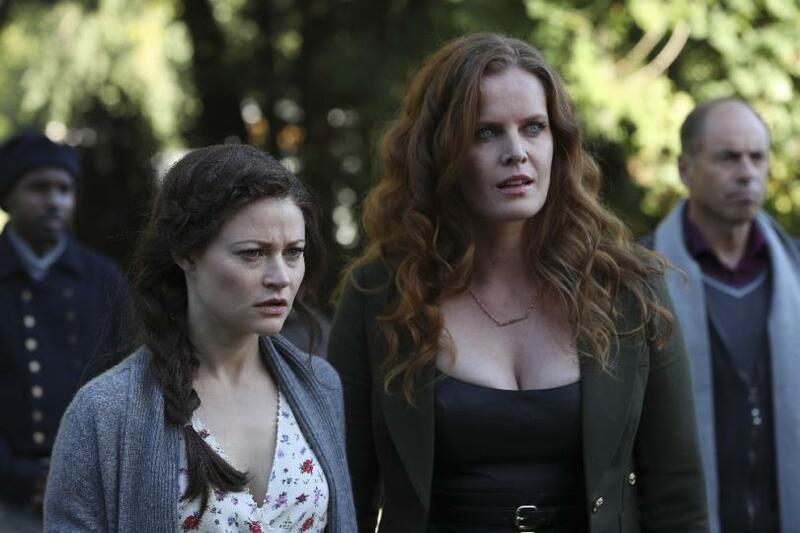 Rebecca Mader and Emilie de Ravin reunited on Once. So recently Once Upon a Time released some teasers for their Season 7 soft reboot. At the same time, I’ve been rewatching Lost for the first time in years. Now it’s common knowledge for fans of either show that the creating team overlaps. 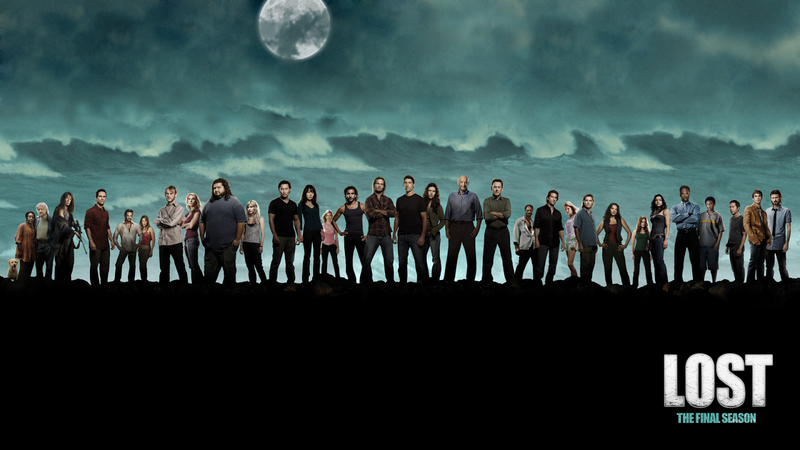 As a result we’ve also seen some cast overlap over years including Claire/Belle, Widmore/King George, Hurley/the Giant, Charlotte/Zelena, Juliet/Ingrid, Sayid/Jafar, Ilana/Amara, and perhaps others I’ve missed. 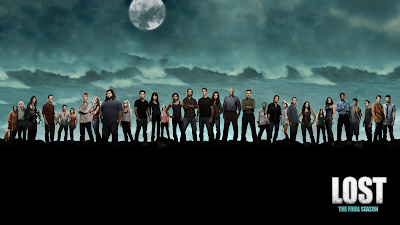 So as Once Upon a Time enters it’s seventh (and hopefully last season) it would make sense for us to see some more Lost alumni. So here are some that I’d like to see back and who I’d maybe like to see them appear as. WARNING: I might mention some minor casting/plot spoilers for Season 7 of Once Upon a Time. 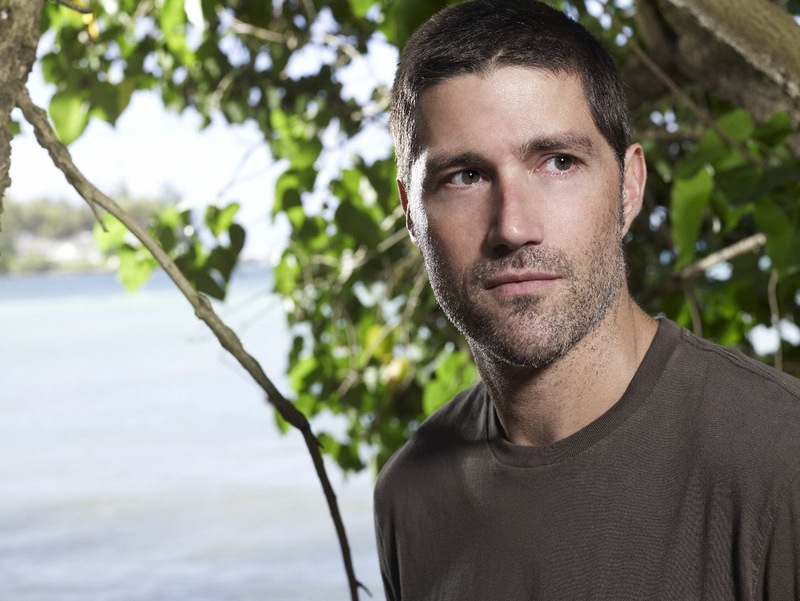 Matthew Fox: So seeing as Matthew Fox played the top lead in Lost as Dr. Jack Shephard, it would make sense to bring him into Once Upon a Time at some point. As far as who I’d like for him to play, I could see him playing some Land Without Magic character in Seattle (likely just as a cameo, maybe as a doctor). However, if he were to be a fairy tale character I could see him being some sort of rebooted Prince Charming (after all, we got alternate versions of the fairy tales references in the sneak peek). Malcolm David Kelley: Known for being the 10-year-old Walt on Lost, I could see Malcolm David Kelley appearing. Since he’s aged 13 years since Lost began (and he only had scattered appearances after the first season anyway) it would be a nice subtle nod to Lost without being as intrusive as Zelena or Ingrid. Perhaps he could be an African-American Flynn Rider to go with our Rapunzel from Season 3? Although I kind of like the idea of a bi-racial relationship for Rapunzel if they ever bring her back. Something more to explore. Josh Holloway: He was the conman Sawyer on Lost, but I could see him being a Disney prince on Once Upon a Time. Especially if we have the right one. Since we have it teased that we’ll see Tiana, what if he was Prince Naveen. Whether it’s set in the Enchanted Forest or early 20th Century Louisiana, Josh Holloway’s Southern accent could at least be a nod to the Disney movie taking place in the South. And if we’re going with my bi-racial couple idea that I mentioned for Rapunzel, this one would work well too. 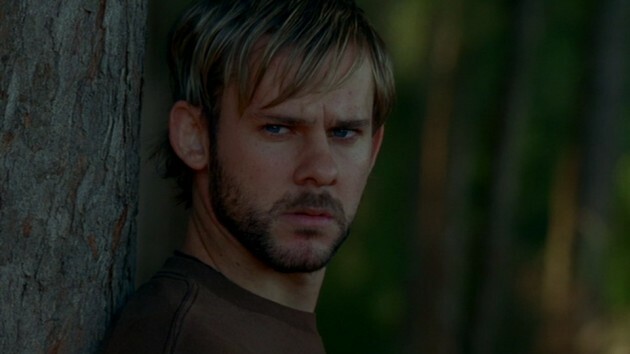 Dominic Monaghan: He was the rock star/drug addict Charlie on Lost but lots of people also recognize Dominic Monaghan from the Lord of the Rings trilogy. Since he’s a recognizable hobbit, it might be funny for him to be an oversized dwarf in Once Upon a Time. Or maybe he could be a short giant that he can be reunite with his on-screen buddy Jorge Garcia. I’d absolutely love to see Charlie and Hurley on screen together again. 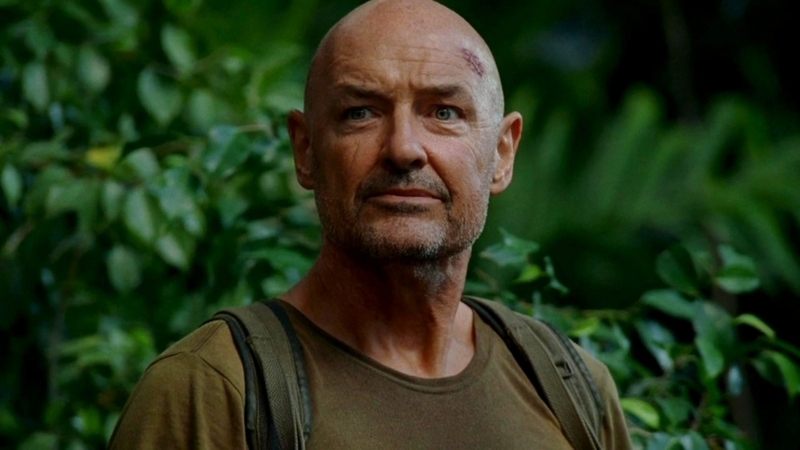 Terry O’Quinn: The man of faith Locke was played by Terry O’Quinn. He also played the Man in Black for the last season and a half, so you could say his character skills are versatile. As such I have a little trouble pinning him down for who I’d like to see him as. Because of the soft reboot I could see him being one of the kings in one of the new fairy tale realms. Maybe the father of Cinderella’s prince… although Cinderella is supposed to be with Henry? I dunno. 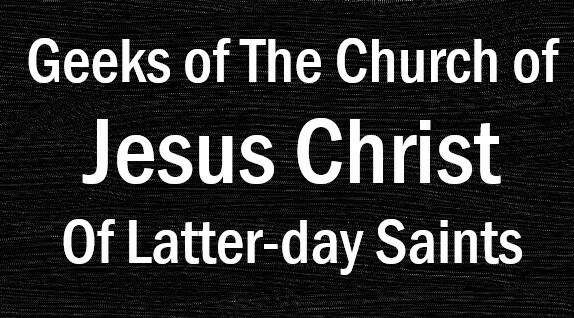 It’s going to be weird. Michael Emerson: The devious and cunning and plotting Benjamin Linus. 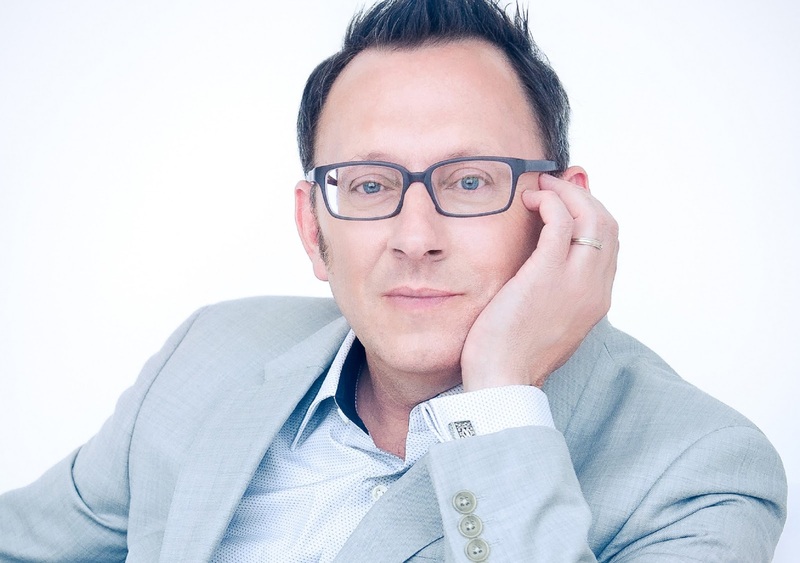 Michael Emerson was brilliant in Lost, so I’d love to see him return. Maybe as a cohort of this season’s big bad (supposedly Lady Tremaine?) but I’d like to see him as a legitimate good guy this time. Maybe he could be a rebooted Rumpelstiltskin. I’d doubt that one since Robert Carlyle is returning, but who knows. Alternatively, I could see him as some other sort of magician character. Maybe a new Merlin? Any Lost alumni you’d like to see back? What about the idea of the soft reboot? What are your opinions? Regardless of your opinions of the reboot, since it’s happening anyway are there any stories you’d like to see revisited?